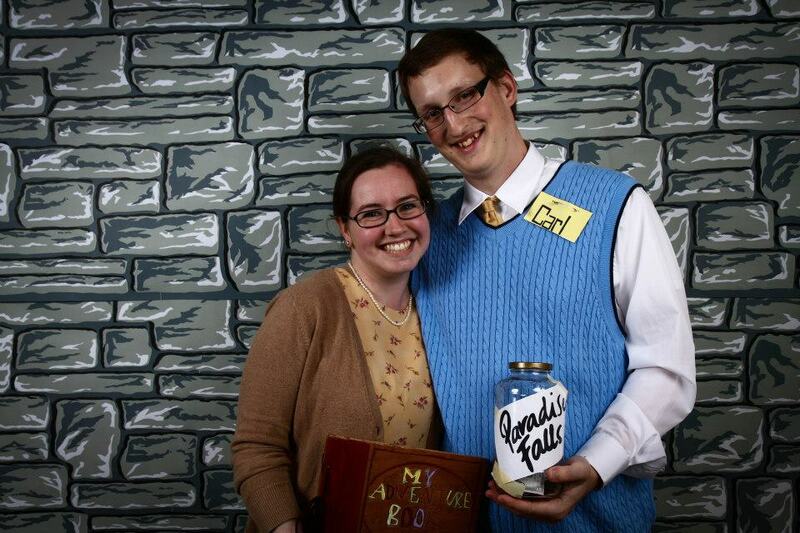 I made the book, our nametags and the sign for our jar! 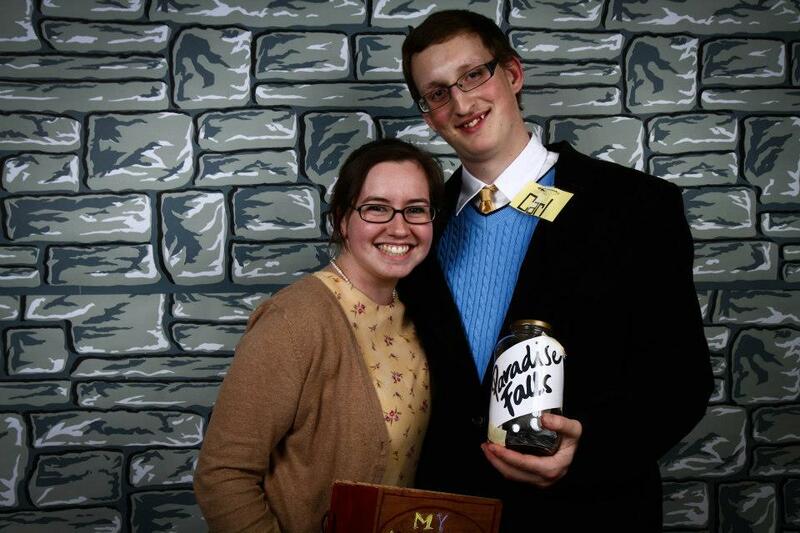 Phil & Elise got your sweater vest, I got my dress at Goodwill, and the whole outfit cost us a whopping 10 bucks. We’re the bomb. Seriously. Look at us. We are too cute. 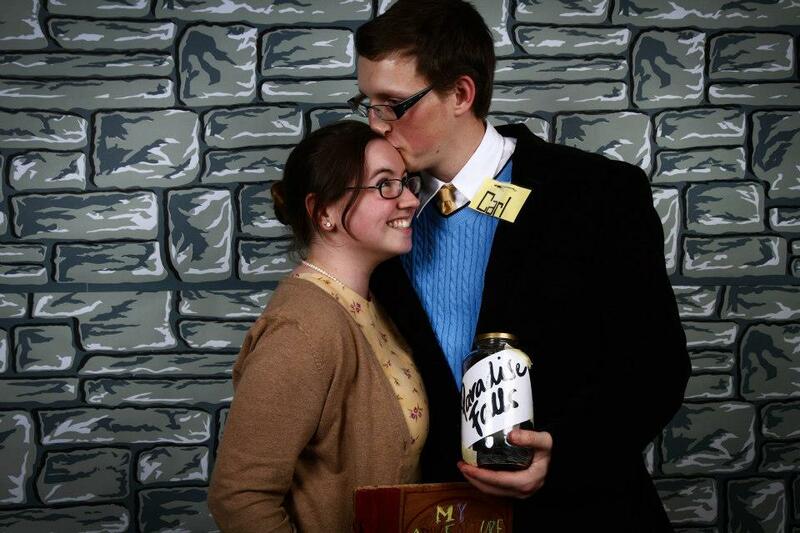 Let’s have a love story like Carl & Ellie. 231 days until I’m your Mrs!!!!!!!!!!!!!! !